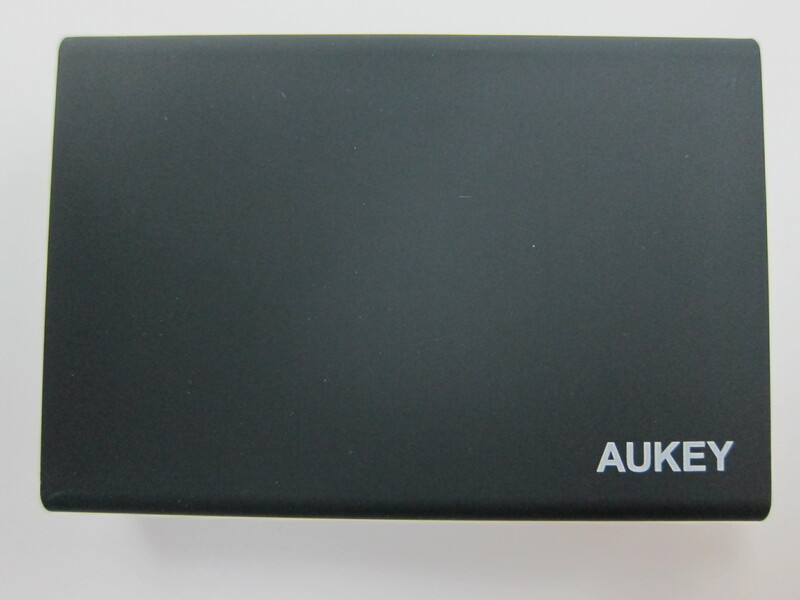 I have been seeing the brand Aukey appearing quite often on Gizmodo’s Deals and it seems to be a good alternative to Anker. From the looks of the design, it seems both company get from similar OEMs. So when Aukey contacted me asking me to feature/review their products, I accepted the offer. I just need to pay for shipping from HopShopGo since they don’t ship directly to Singapore from Amazon. 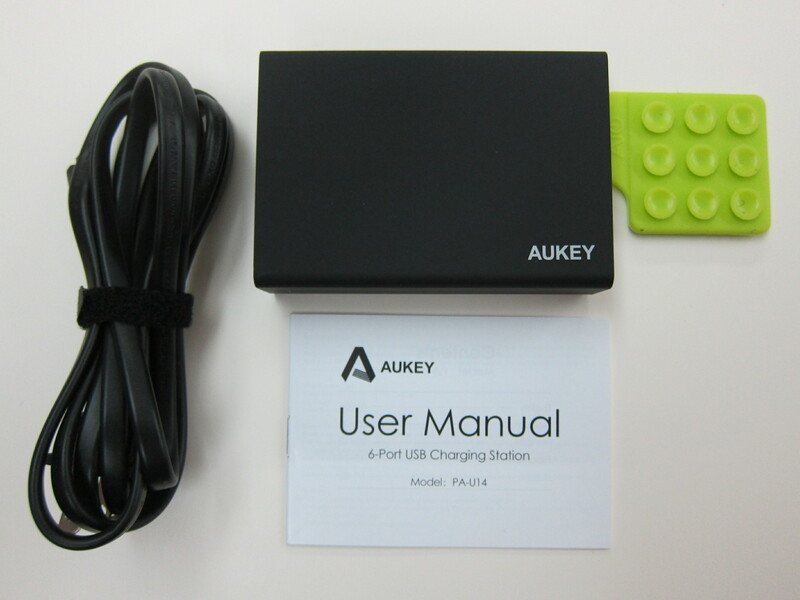 The first product I gotten was the Aukey 50W 5V/10A 6-Port Wall Charger. It is retailing for US$29.99 (S$41) on Amazon. 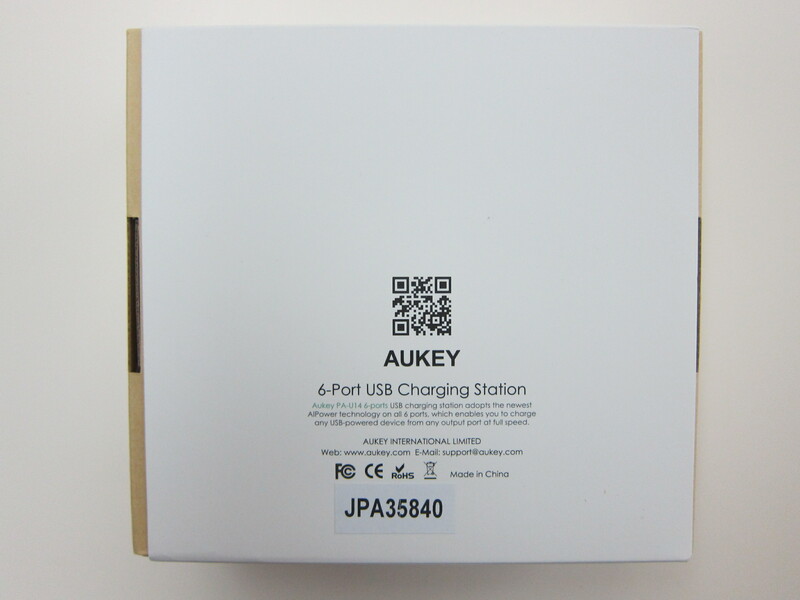 The Aukey 50W 5V/10A 6-Port Wall Charger is powered by TI (Texas Instrument) microchips and it features six charging ports and is able to output a total of 10A. Each port is capable of a maximum output of 2.4A. 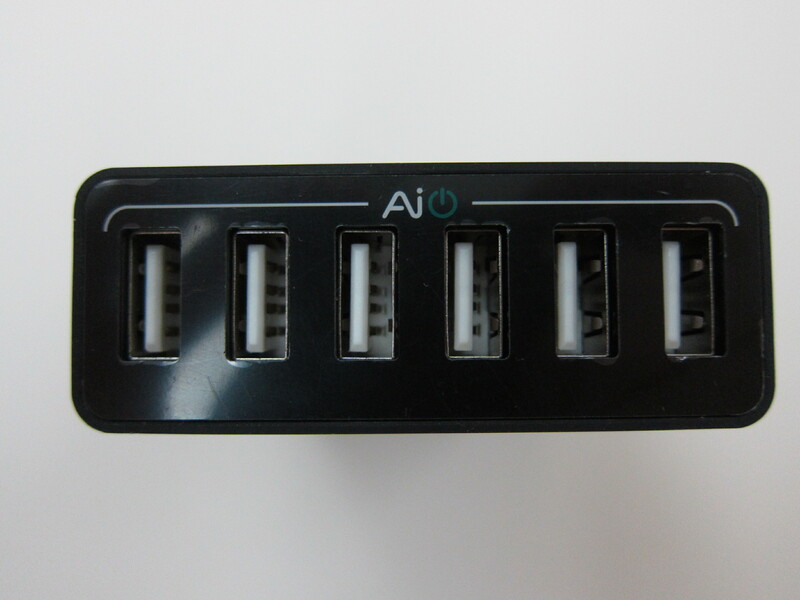 All the six ports have AlPower technology built into it. AIPower USB ports provides adaptive charging rate for each individual charging port, iOS, Android, and Windows. 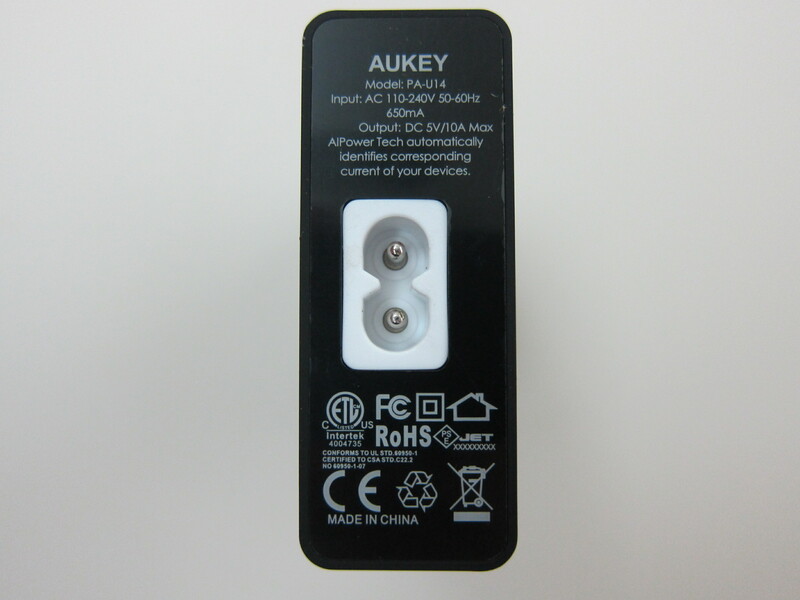 It intelligently detect each connected device for universal compatibility, identify the correct input current and provide the maximum possible charging speed safely. 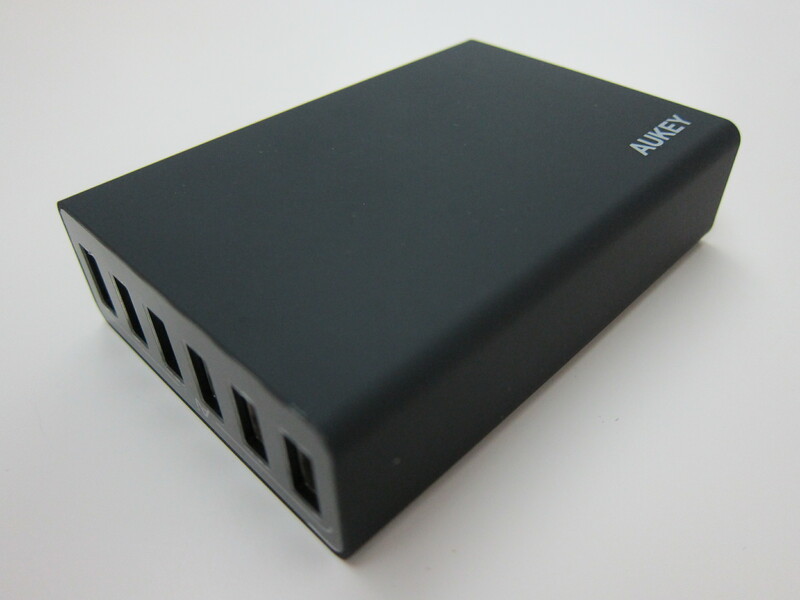 It is similar to Anker’s PowerIQ Technology. 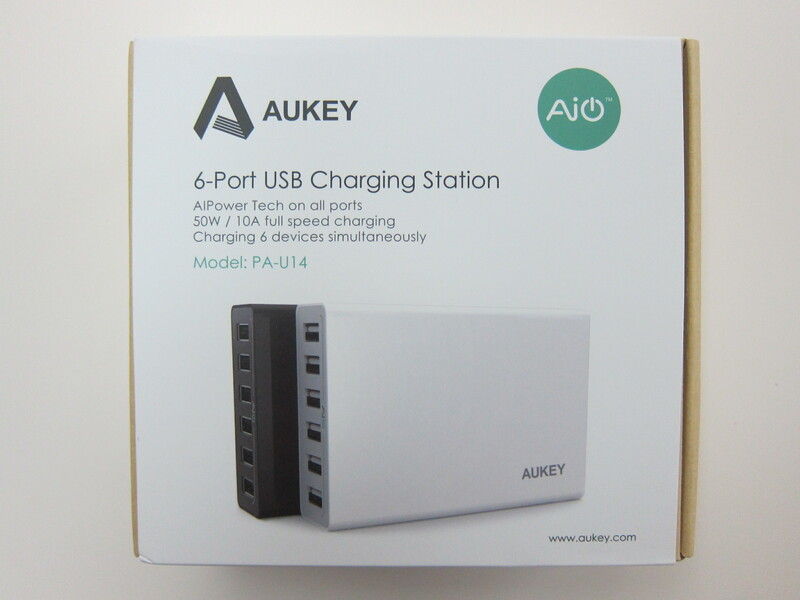 The Aukey 50W 5V/10A 6-Port Wall Charger measures 103mm x 77mm x 26mm and weighs 195g. It is available in two colors: matte black and matte white. A similar product from Anker is the Anker 60W 5V/12A 6-Port Wall Charger which is retailing for US$35.99 (S$49) on Amazon. 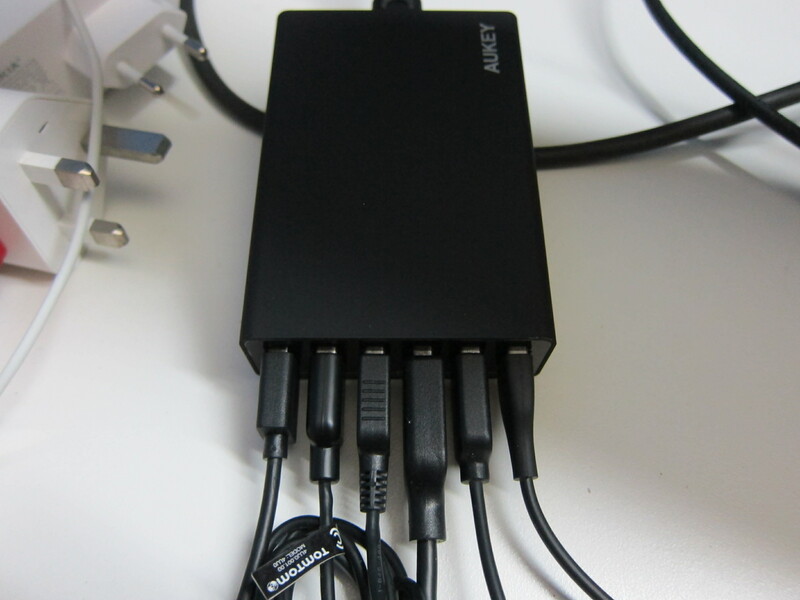 Note that the main difference is Anker’s 6-Port Wall Charger is 60W/12A vs 50W/10A on the Aukey 6-Port Wall Charger. The only downside to Aukey products are that they don’t ship directly to Singapore, you have to go through a freight forwarder like HopShopGo. 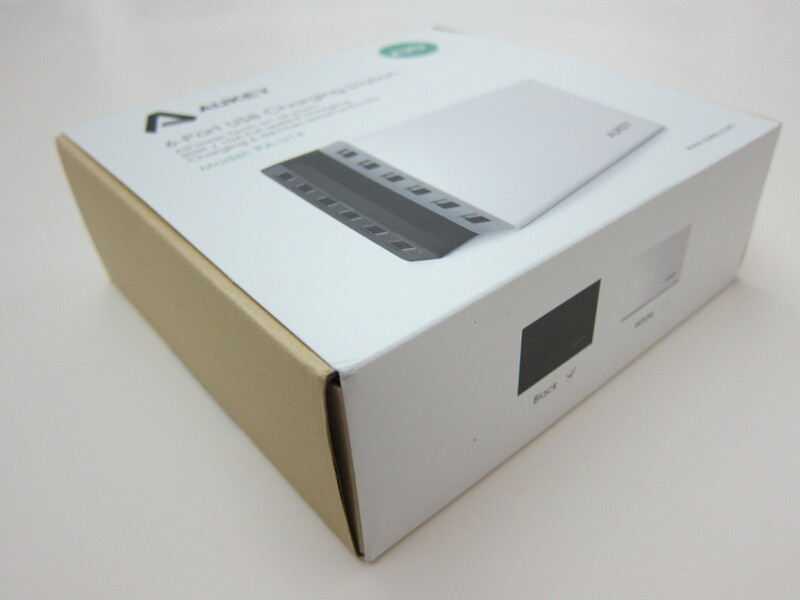 Before Anker products became popular, they also do not ship directly to Singapore, but now for some products they do. I did feedback to Aukey to ask them to allow their products to be shipped directly to Singapore since Anker is already doing that now. This page is generated on 18th April 2019, 15:31:22 (UTC) in 0.146s with 19 queries using 4.0 MiB of memory.